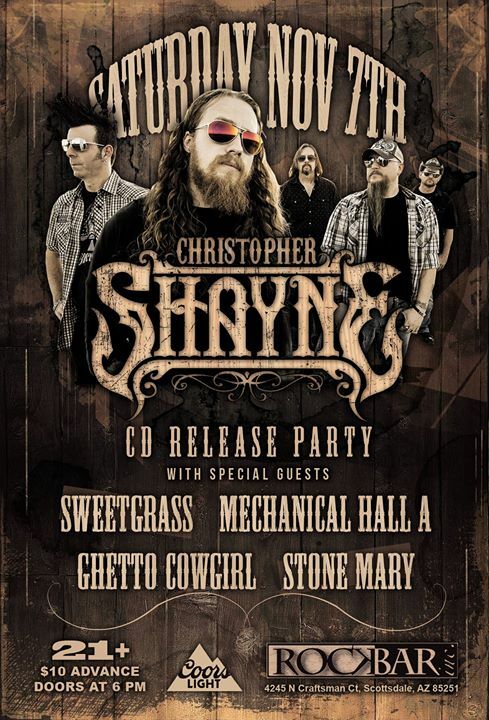 The Christopher Shayne Cd Release Party! The highly anticipated album from Christopher Shayne is almost in reach! Join us as we celebrate the release of his brand new album!